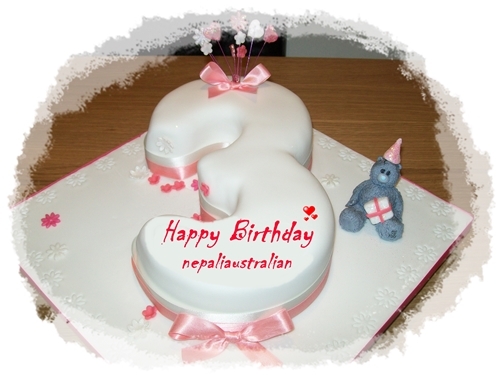 Join me to celebrate nepaliaustralians’ birthday as it is two years old today. So many amazing things have happened in the past years because of this blog. Starting a blog was one of the best things I’ve ever done. This little blog has documented so many moments and thoughts of mine over the last two years that I am incredibly thankful to have a little space in this corner of the internet. For me this space has and will always be a place where I can write and ramble to my heart’s content. Over the years I’ve found that with age, my memory fades and the words and photos here bring back to life little moments that would have been otherwise forgotten. 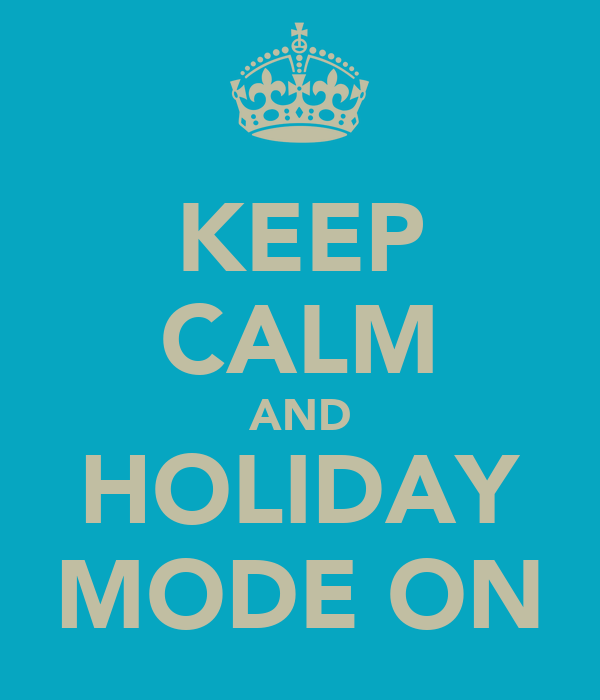 When I started this blog two years ago, I never thought I would last more than a couple of months. I was just writing to share my stories but was not sure anyone would ever read it so thank you to everyone for all the support that you have provided and now I am determined not to quit this blog for a long time to come. Thank you for reading, thank you for caring, thank you for commenting, thank you for helping make this blog something I love writing. This blog has given me many good friends and I wanted to say thank you to all of you for your love and support along the way. 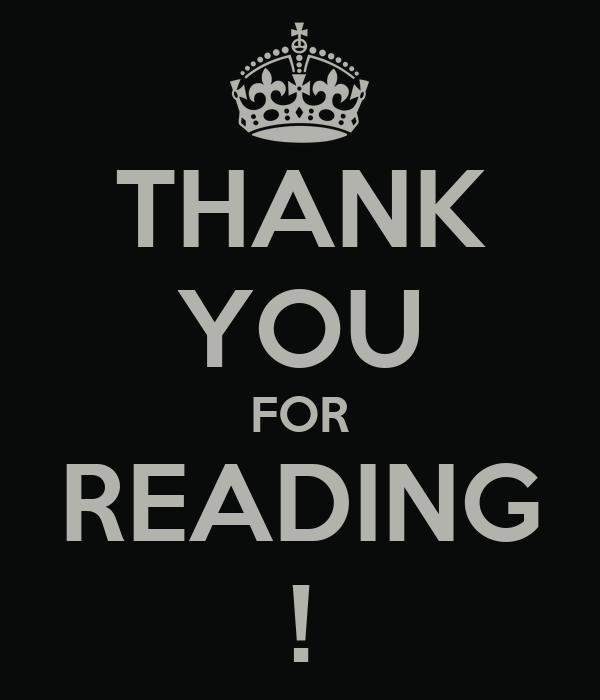 I have the greatest readers, I really do and I am so appreciative of this great blogging community. I can’t believe I have written 507 posts, 59 pages, have 5277 comments with 321,030 page views and 2218 followers today as well as people from more than 206 countries visiting my blog! 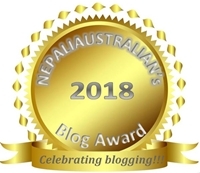 P.S: To celebrate the occasion, I have decided to start a Nepaliaustralian’s Blog Award so watch out for my next post. A year ago, today I was in front of my computer with a dilemma; whether I should start a blog of my own or not. I was not sure who would be interested in my writing. 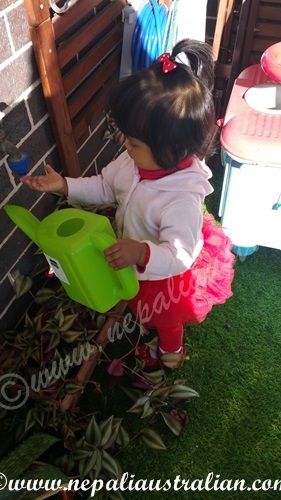 One of the biggest fears in my mind was “What was I supposed to do if no one read this blog?” But after reading so many blogs for so long, I thought I would give it a go and see how it turns out and I am so glad I did. My husband has been a constant encouragement in my life to keep me writing and to start this blog and it definitely has paid off by polishing my writing skills in this last year. Today 263 posts, 39 pages, 2201 comments, 93,350 page views and 210 followers later I have to admit that it is one of the best decisions I have made in my life. I can’t believe that people from more than 160 countries have visited my blog! Not only has this blog encouraged me to write regularly, in this incredible journey, I got the opportunity to get to know so many like-minded and lovely people. 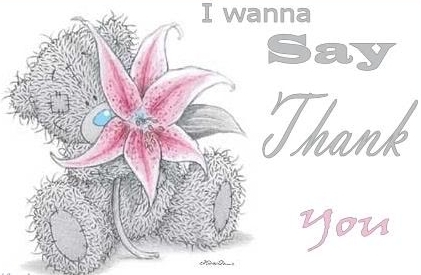 So I take this opportunity to thank my regular readers and every single one of my followers, the ones who have been with me from the start and also the new ones. Everyone who has followed my blog, liked my posts, taken time to comment on them or just read my posts has encouraged me to continue and make this blog what it is today. The world of blogging has introduced me to so many lovely bloggers who I might not have met in person but it feels like I know so much about them. Each day they inspire me with their talent and encouraging words. Thank you so much for all the comments and positive feedback and for inspiring me to keep blogging. Also everyone who has given me an award in this past year, thank you for your acknowledgments and encouragements. 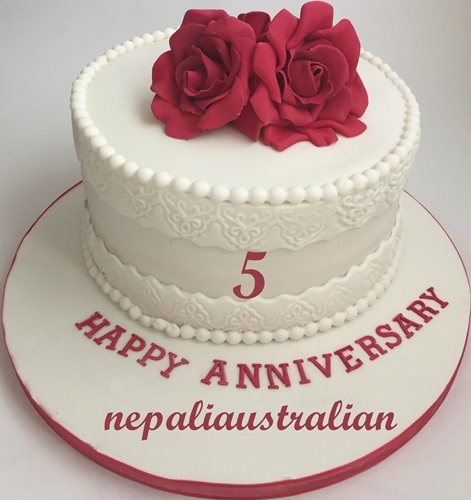 This blog started out as a culture window for anyone who is interested in Nepali tradition and culture and now has post about my travel around the world as well as my personal journey about being married. 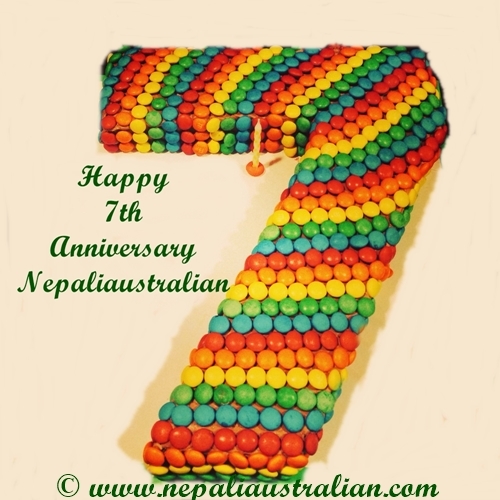 You have read my ideas about Nepali festivals, Newari traditions, and my views about issues in Nepal as well as the world. .I am so happy that I have also started Newari language posts which I hope has helped people who are trying to learn this beautiful language. 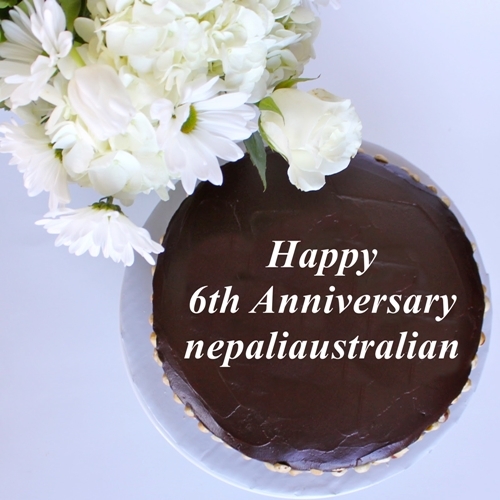 My first post was titled “Am I less Nepali?” and reading that post today made me realise that I have come a long way. When I was writing my first post I had never thought I would be writing this post. 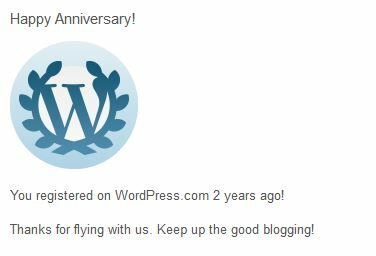 One entire year of blogging, I really can’t believe it. As a way of thanking all of you and in celebration of my blog, I would like to introduce a guest post section in my blog. 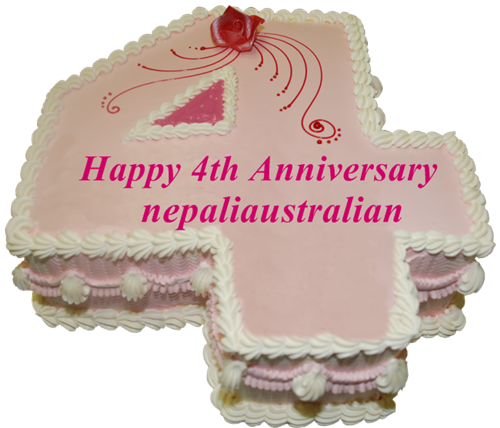 Please write to me at nepaliaustralian.blog@gmail.com or leave a comment in my blog if you are interested. The post can be on anything that is useful for my readers . Please click here for more info. Looking forward to hear from you . Again, thank you all so much for this amazing year. 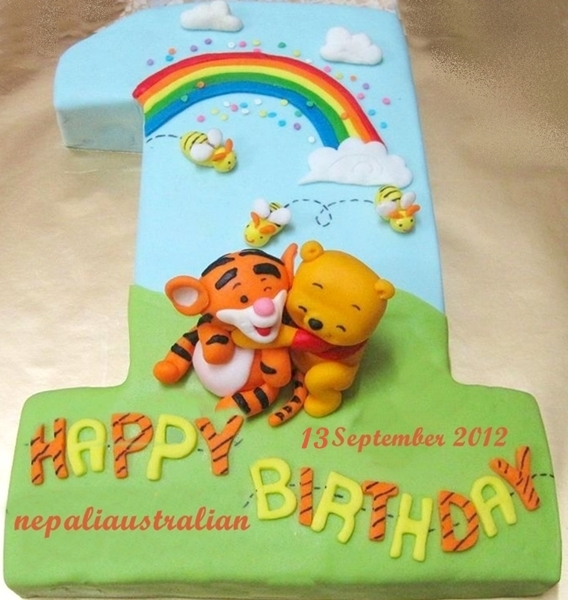 Tagged accepting guest posts, become a guest blogger, blog anniversary, encouraging words, guest blogging, guest post, how do i get started with the guest post?, incredible journey, Nepaliaustralian, nepaliaustralian turns one, personal journey, submit a guest post, travel around the world, where to guest post.